At the TriStore, we have stocked the Adrenaline for a while but last season's GTS 18 was a game changer. Each customer that came through the door and tried on a pair found it almost impossible to resist what felt like an instant, long-lasting comfort that seemingly sprung you forward with each step. 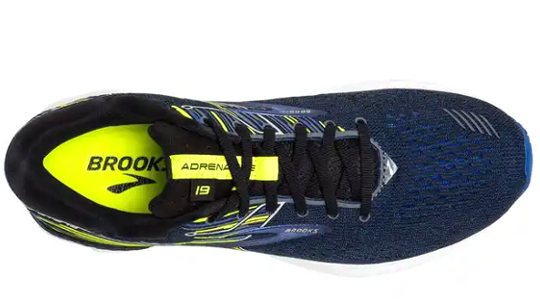 Well, Brooks has taken what was great about the 18th edition of the Adrenaline and pushed it one step further forwards. 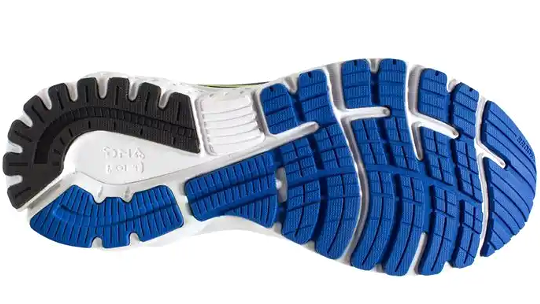 The GTS 19 features a new technology called GuideRails holistic support system which instead of focusing on the feet, focuses on the knees helping to remove needless movement that causes the most common site of injury in runners. 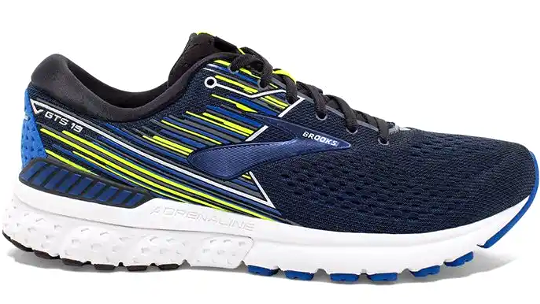 We can't wait for our customers to test these trainers out and see just how much they love them. 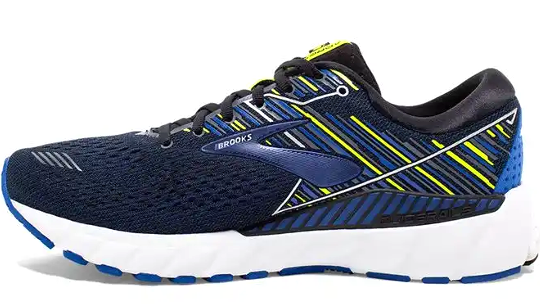 Brooks shifted their focus beyond the feet, to the most injury-prone part of a runner's body: the knees. GuideRails keep you moving comfortably by keeping excess movement in check.